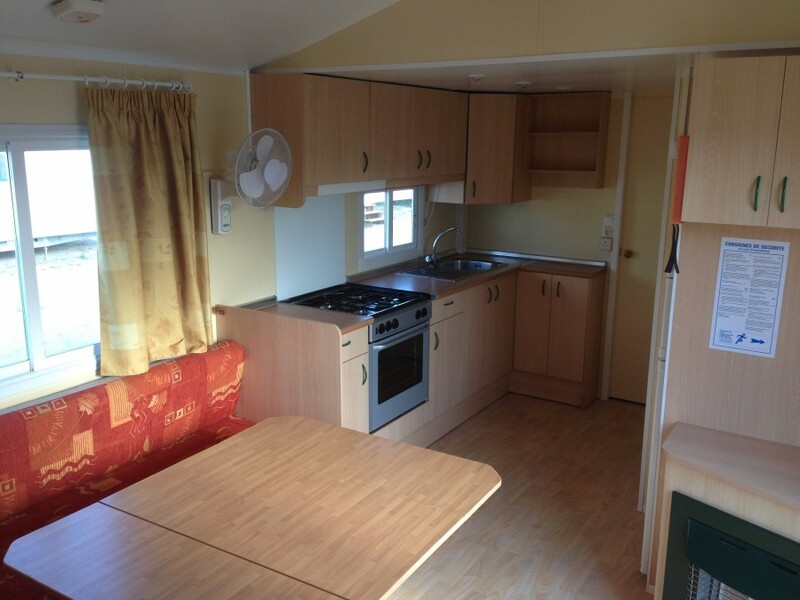 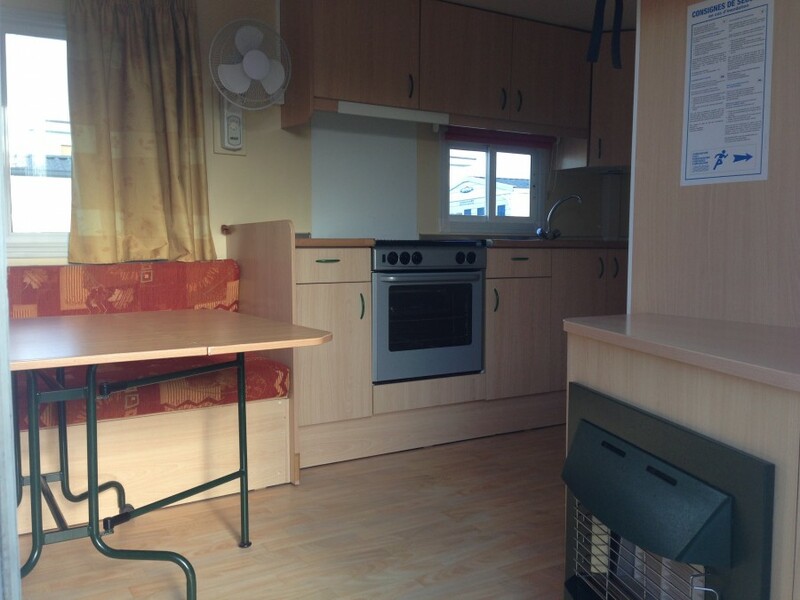 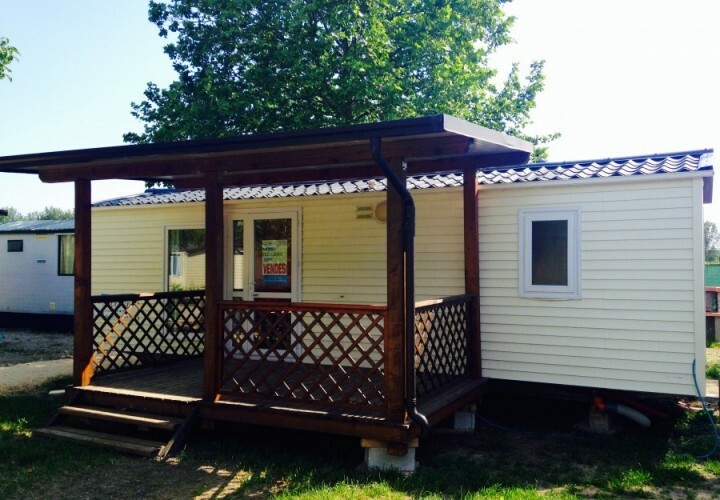 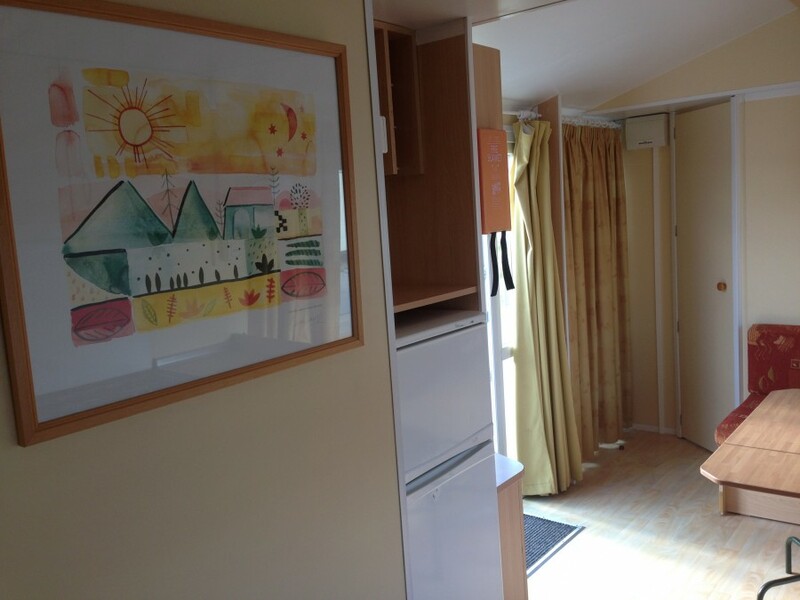 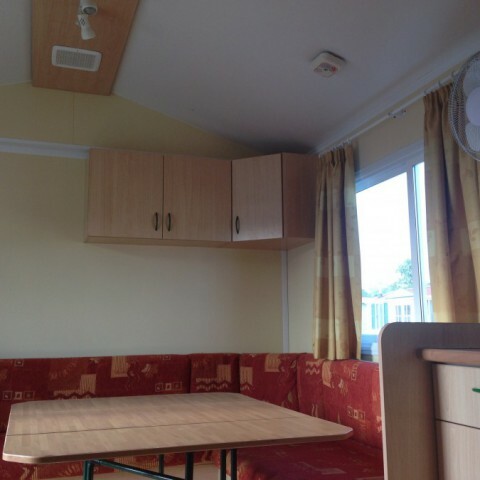 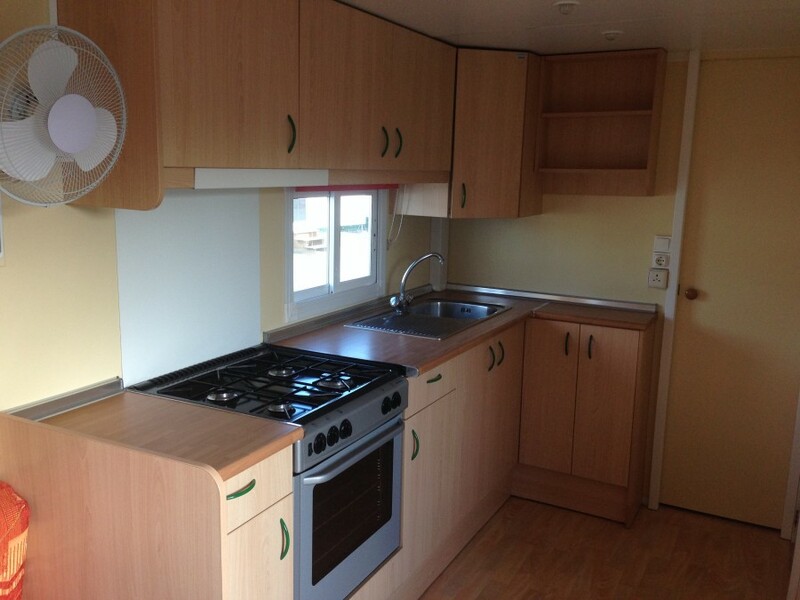 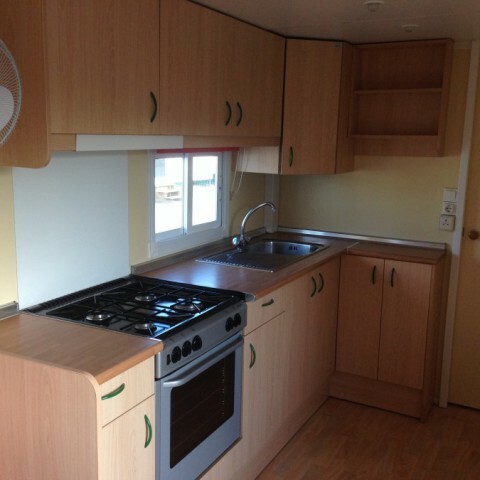 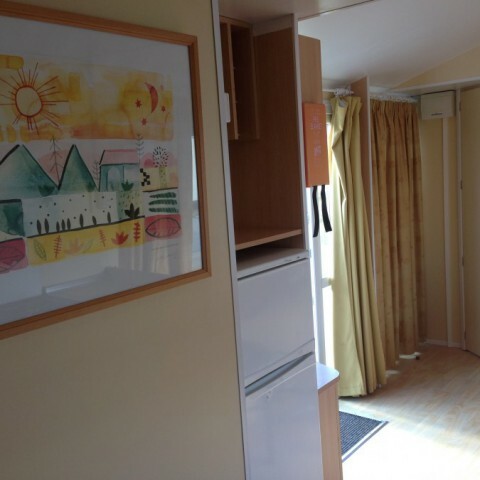 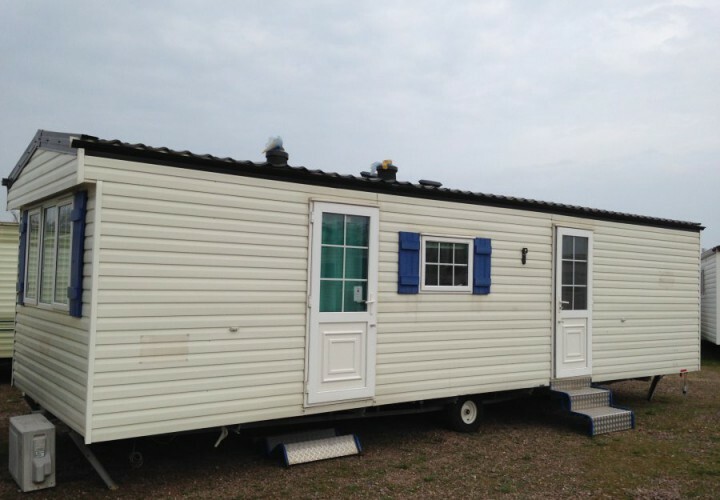 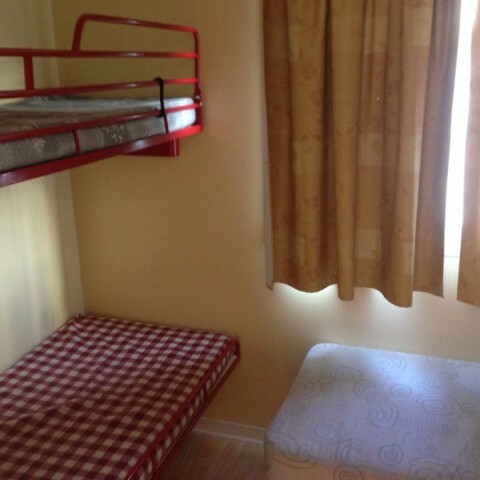 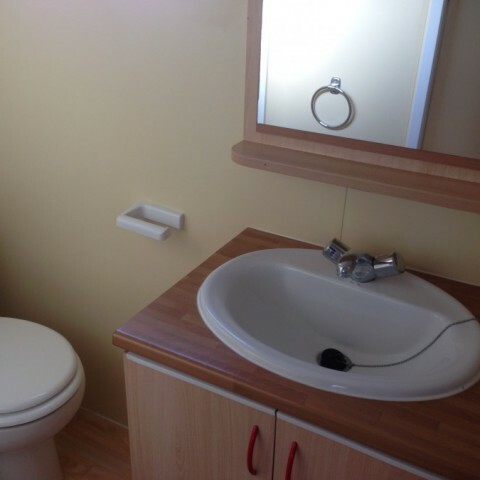 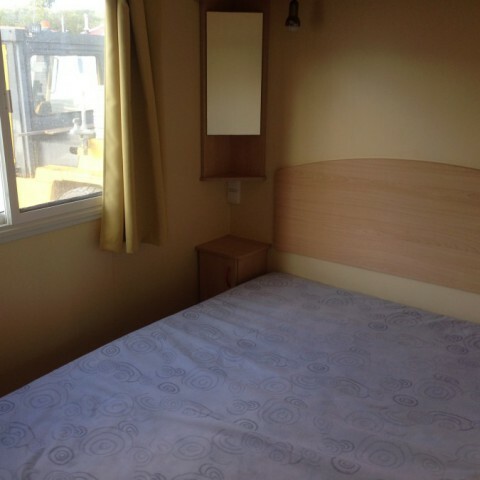 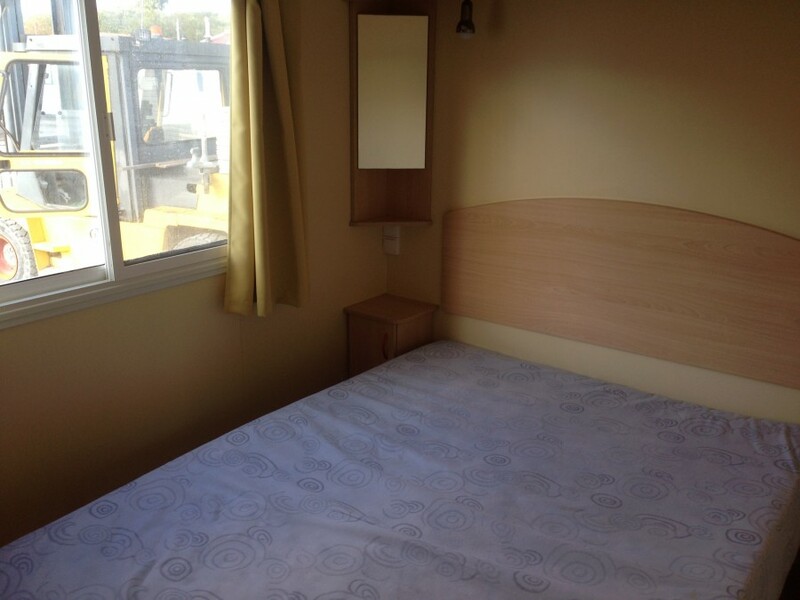 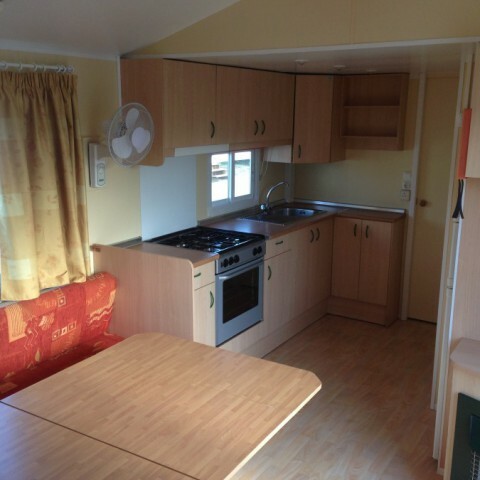 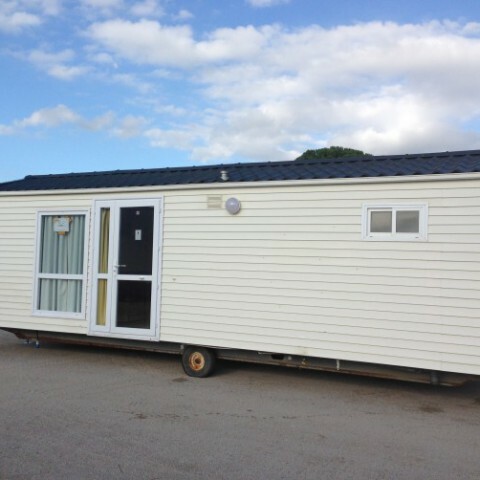 Sun Roller Verona mobile home 9,00×3,00 mq with terrace. 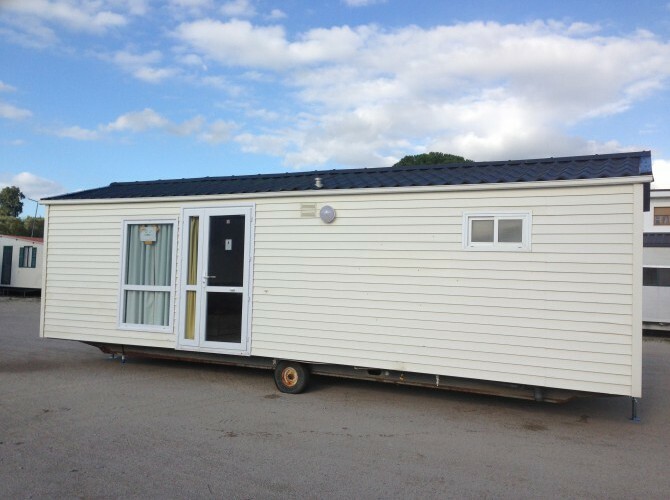 The annual cost of the pitch € and € 2500. 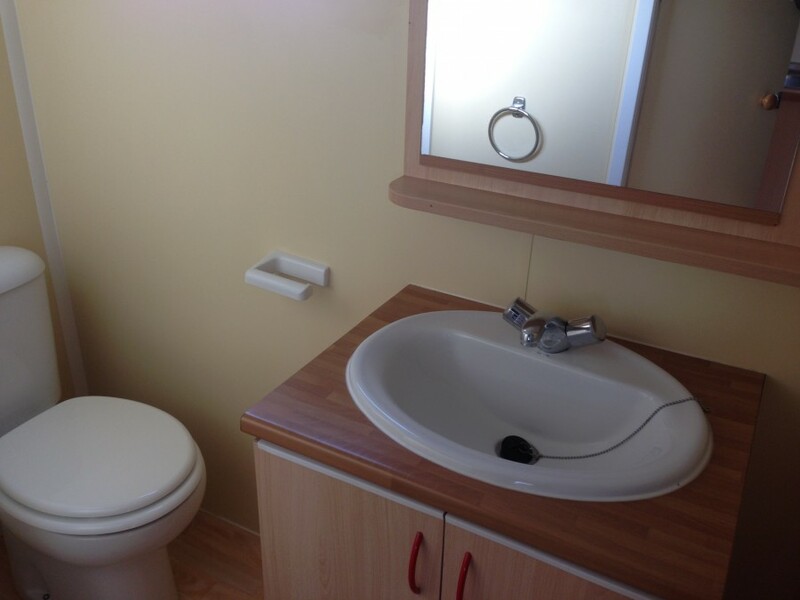 Facilities: 200 square meters of private garden, swimming pool, bar and restaurant. 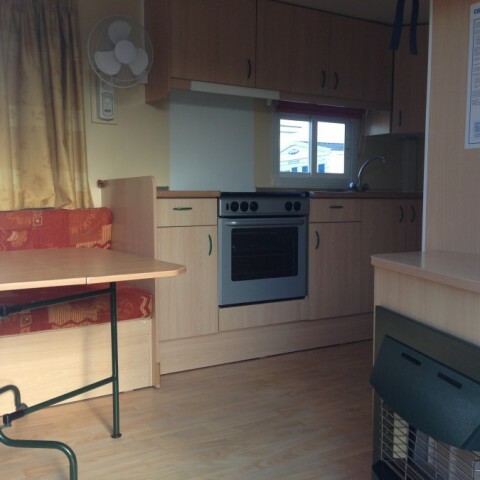 Campsite open 12 months of the year. 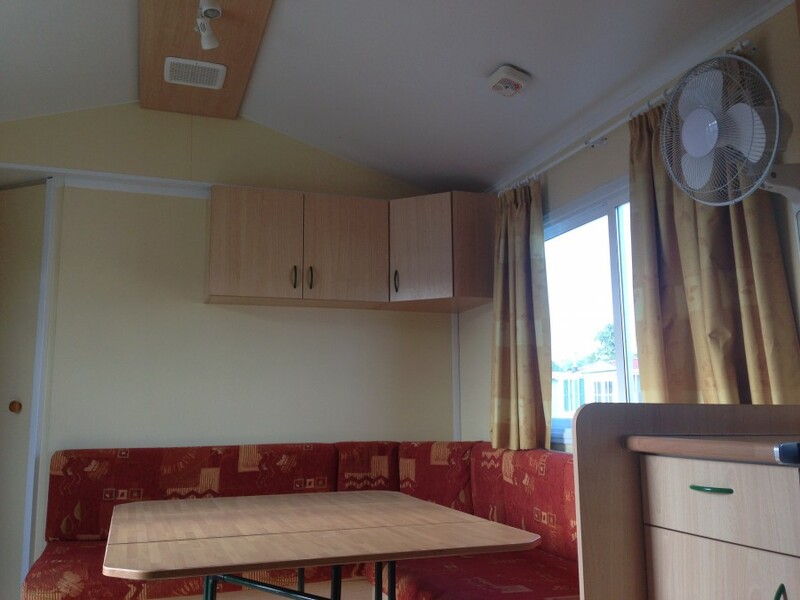 Camping spots surrounded by 12 hectares of pine forest in the hills overlooking the sea. 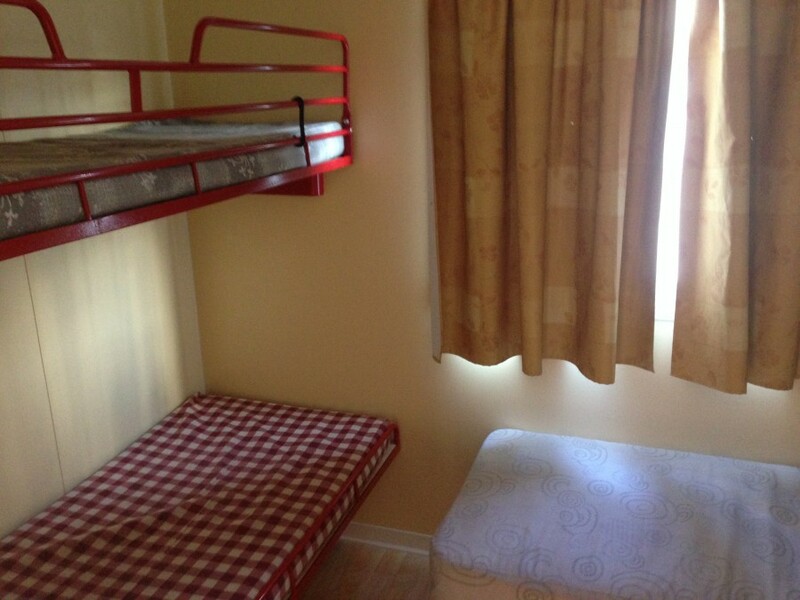 Beaches 4 km away.